NAVIGATE your individual journey… with others. CROSS paths with new cultures. Three-hundred naturally-beautiful acres in the high Sonoran desert of the Southwest. 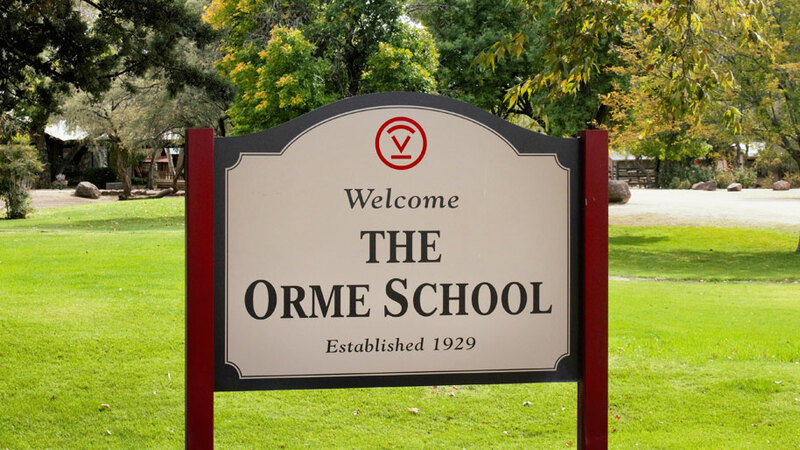 The historic Orme School is an inspiring college preparatory education and life experience. We’re honored to be featured in this Bloomberg TV and Fox Business News segment. We’re honored to be selected by Voices in America for a featured profile airing nationally by PBS. Click the photo above to view. Curious about our legendary school? Are you just beginning your search? 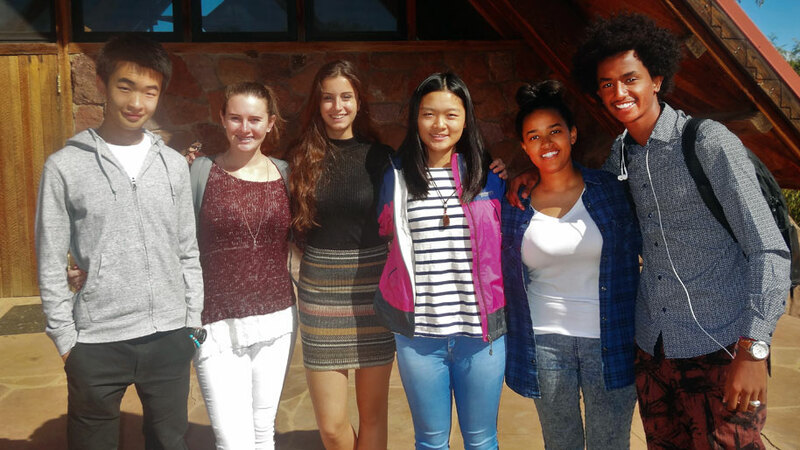 Take a quick peek and get to know The Orme School through this fun Infographic! 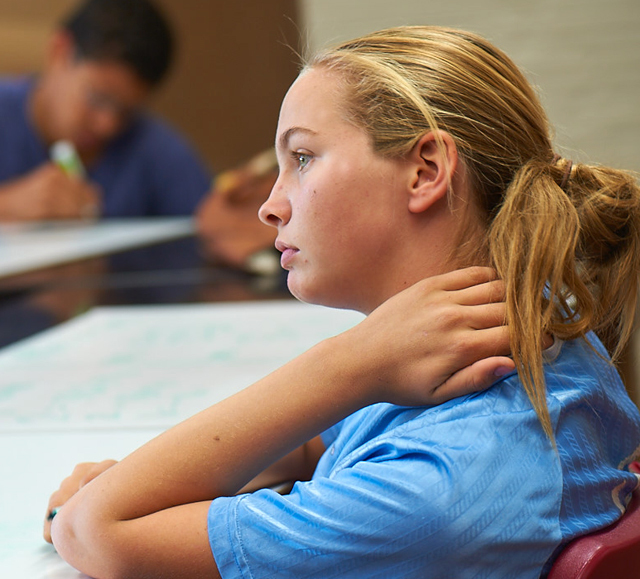 Your college preparatory years are profoundly important. What path will you choose for learning and growing? Do you wish to be challenged, or take things easy? The Orme School is quite distinct in its offerings. 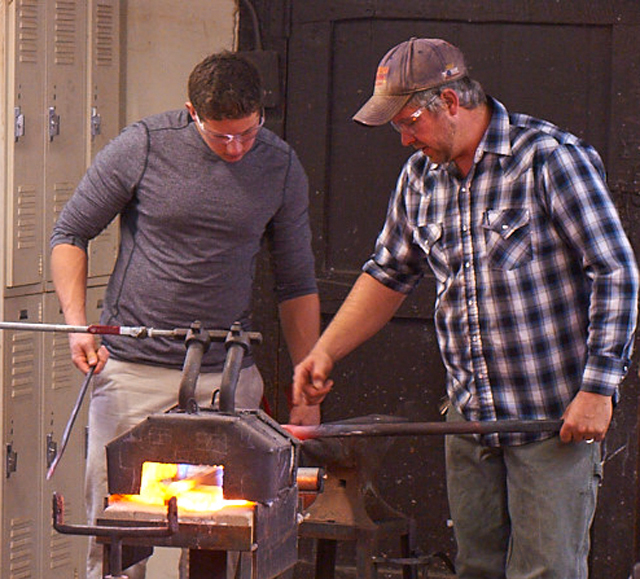 Orme offers chances for you to be challenged and grow beyond the traditional classroom. 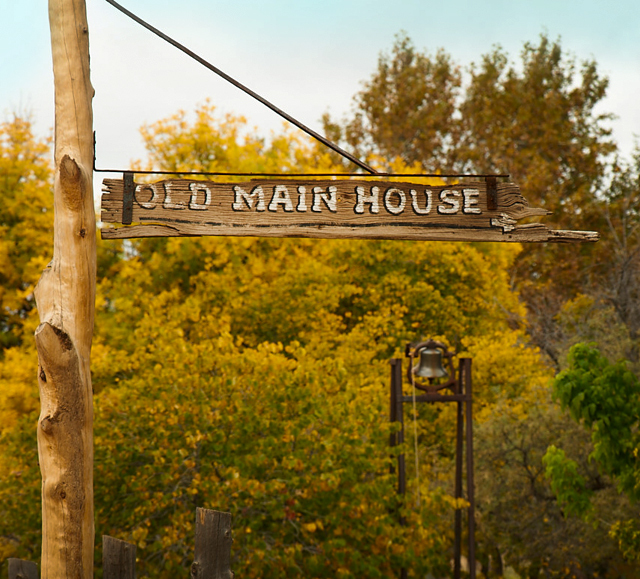 Looking for the inside scoop on life at Orme? 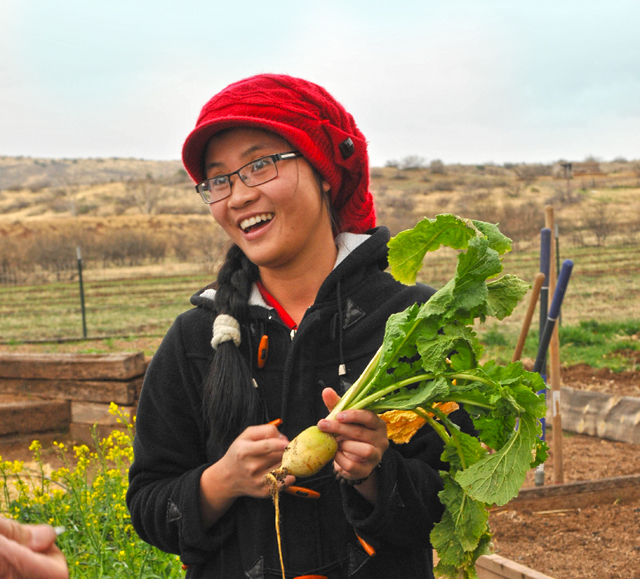 Our blog posts give you a current and comprehensive view of campus life here at Orme.